Are you interested in getting an OFW loan? The Land Bank of the Philippines is planning to acquire the Philippine Postal Savings Bank Postbank at “zero-value” or no cost. The valuation process made by Land Bank for Postbank showed it has a negative value of P580 million with total assets at the end of 2016 at P11.66 million. Finance secretary Carlos Dominguez III earlier pointed out Postbank has been struggling for many years. The Land Bank board will be presenting its position on the acquisition of Postal Bank on Tuesday before the Governance Commission for Government-owned and Controlled Corporations. The submission will also be simultaneous with that of the Monetary Board. 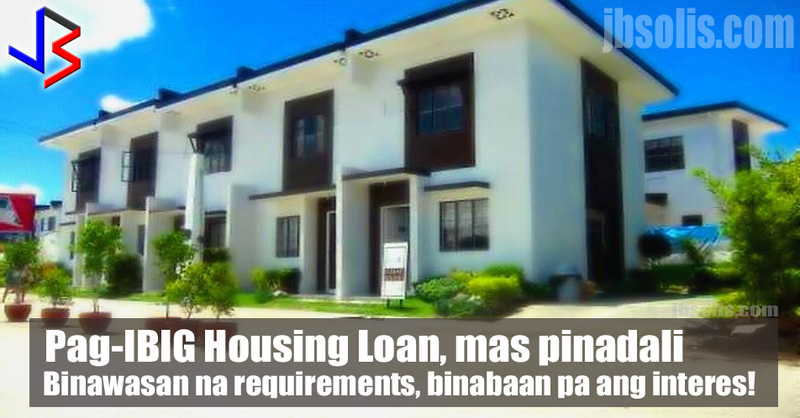 Once approved, it will be forwarded to Malacañang for approval by the the Office of the President. Once the acquisition is approved by President Duterte, Landbank will infuse about P1 billion in fresh capitalization to the renamed OFW Bank. Land Bank estimates the completion of the deal by October. In line with the President’s promise to provide a bank to service the financial requirements of OFWs, the overseas Filipino bank will be pilot-tested in Dubai via an OFW center which will serve as the representative office of the future OFW Bank. January 2018 is being considered as the target date for the Dubai OFW Center. After Dubai, the government is planning to create an OFW Center in Bahrain. The target date for the Bahrain center is April 2018. The Saudi Arabia center would be later next year. Saudi Arabia has the largest OFW population in the region. The OFW centers will not serve as branches, but “service centers that will serve the banking requirement for OFWs.” The centers will hold offices in the Philippine Embassies and Consulate Offices. The actual OFW Bank will be established once requirements and permits will be issued following local laws in the host countries, most likely in 2019. The OFW bank will offer cheaper remittance rates than the private banks in the area. 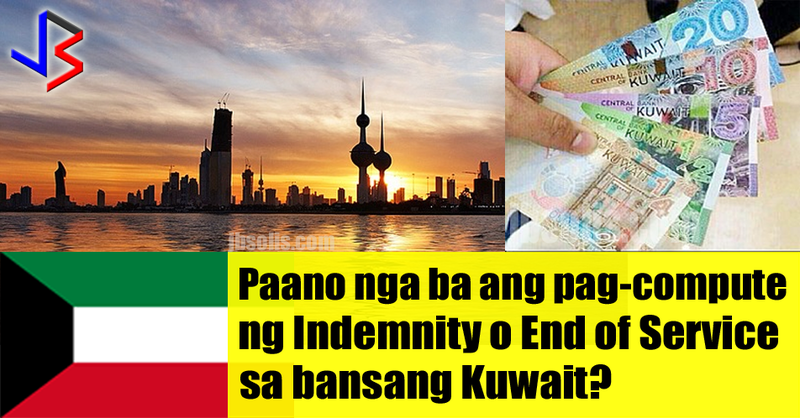 Land Bank has already talked to OFWs in Dubai and studied the local competition there. The OFW Bank, which will serve mainly as a remittance service, will definitely offer lower remittance fees. OFW Bank will offer financial education and investment counselling services to Filipino migrant workers. This will help OFWs save better, start up a business and invest their hard earned money. This will also help in the successful reintegration for OFWs going for final exit. OFW Bank may provide other financial services like products like deposit loans, and service loan requirements for OFWs’ families back home. This will help OFWs start a business back home, even while they are abroad. The OFW Bank will be a Land Bank subsidiary that will be owned 30% by OFWs. Once established, OFW Bank will offer up to P1 billion worth of shares of the bank to be offered to OFWs. OFWs will have the chance to be a part of the OFW Bank's success. Land Bank has a 5-percent share of the remittance market at present. With the OFW Bank, Land Bank is targeting a 25-percent share of the remittance business by 2022. 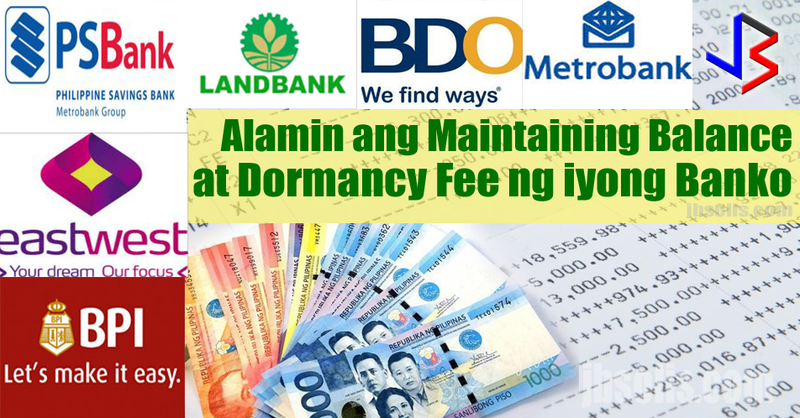 At present, BDO Unibank Inc. is the biggest player in the remittance business with a 40-percent market share, followed by Metropolitan Bank and Trust Co.